Joy McCullough » National Book Award for Young People’s Literature longlist! 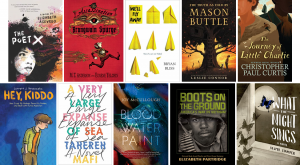 National Book Award for Young People’s Literature longlist! I’m so honored to announce that Blood Water Paint has made the longlist for the 2018 National Book Award for Young People’s Literature. It’s an amazing group of middle grade and young adult books, in fiction, non-fiction, verse (yay!) and prose! You can see more about the full longlist here. 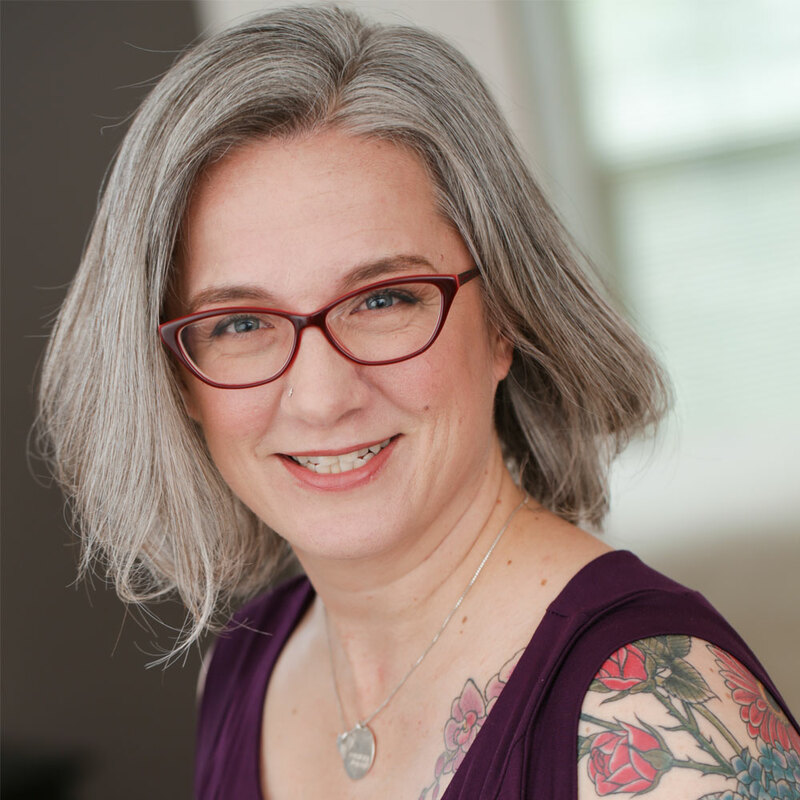 Joy McCullough writes books and plays from her home in the Seattle area, where she lives with her husband and two children. Advance praise for Blood Water Paint!